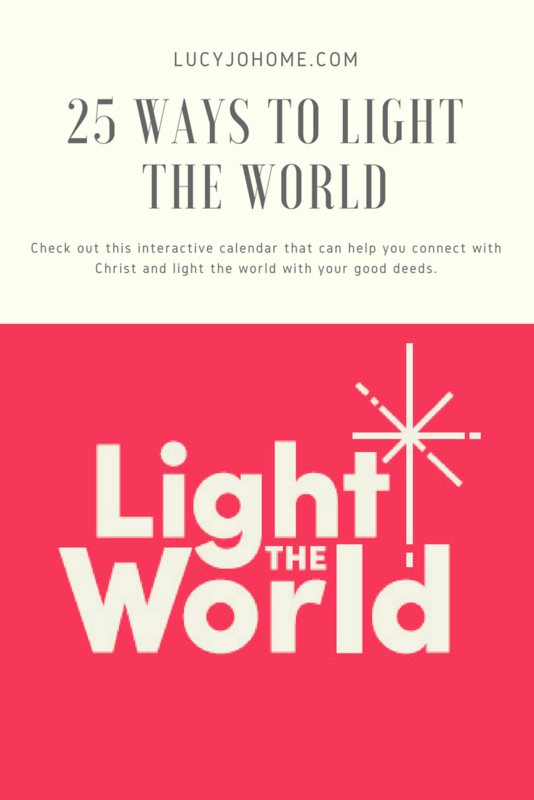 I am really excited to share the 2017 Light the World Initiative with you. 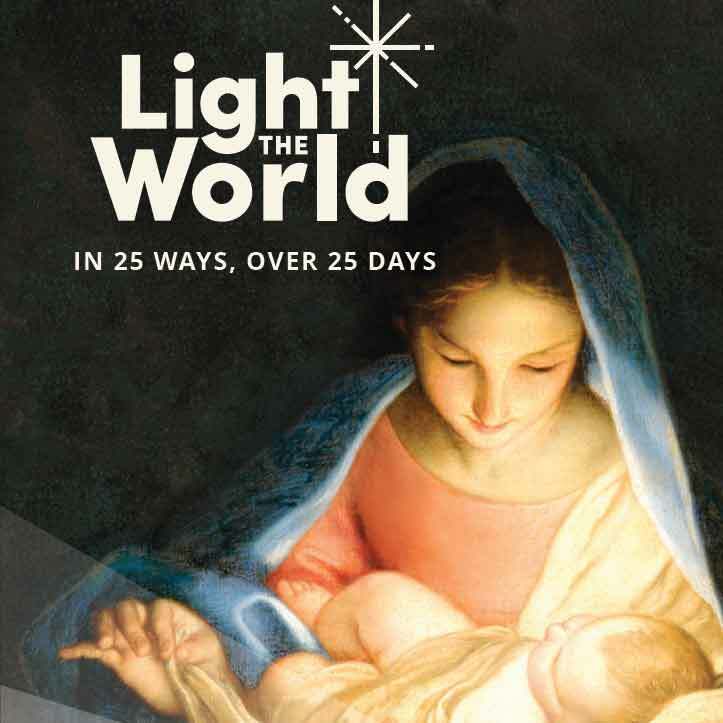 For twenty-five days there is a new way to connect with Christ and light the world with your good deeds. My favorite part about the calendar is that it offers a teaching of Christ and then you can choose how you want to implement it into your day. This calendar allows you to make this season personal and fitting for your circumstances. There is a place you can get a short video and ideas for what to do by clicking this link. 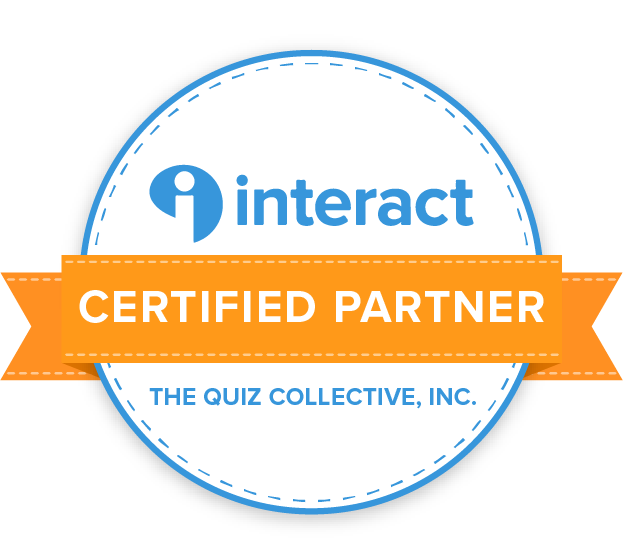 I hope you will participate as much as you can. Here are a few resources that can enhance the experience with your family. 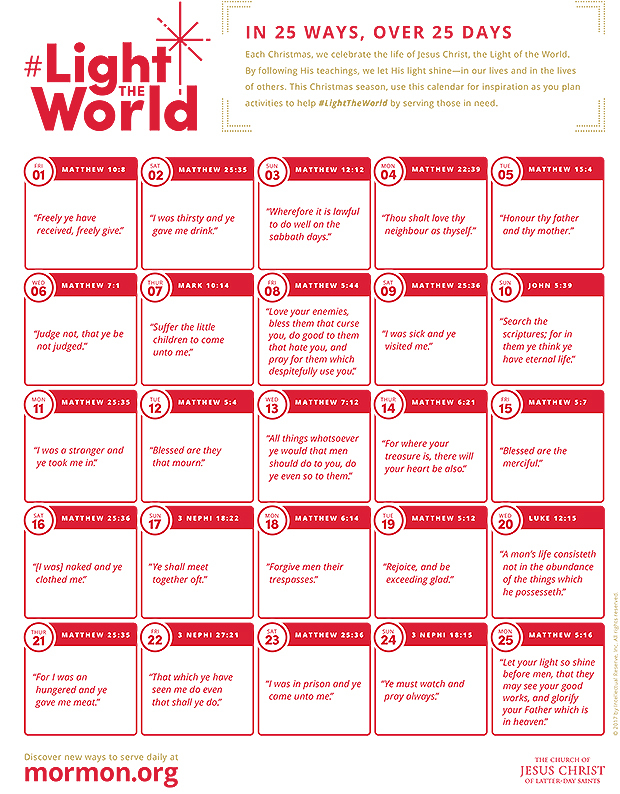 Free downloads for Light the World at The Small Seed.